Join us (Barrel Run Crossing Winery and Vineyard) as we have another NEW BRX Art & Wine Class! 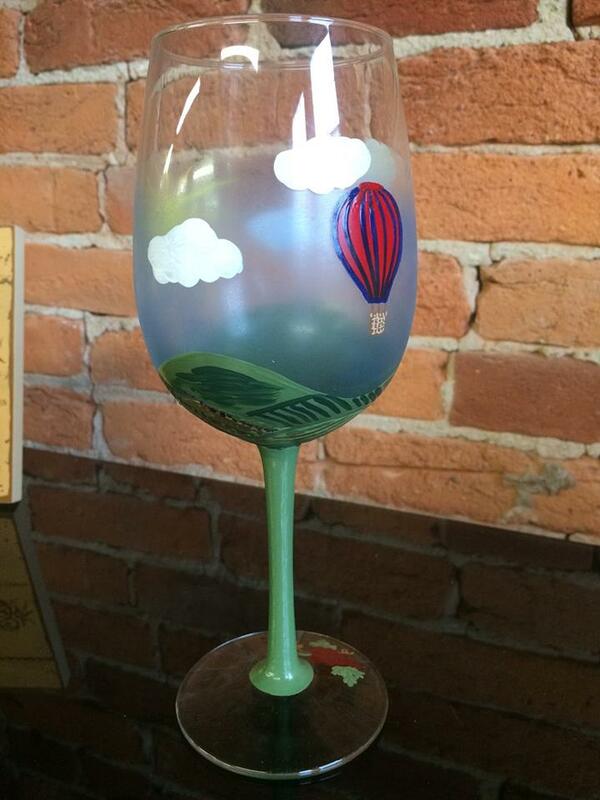 This month we will feature a Wine Glass Painting Class of a Vineyard! As always, reservations and prepayment are required. $25 to paint 1 glass, $30 to paint 2 glasses. Classes include all supplies, Instruction, a glass of wine and cheese & cracker snacks. Space is limited. Please call the tasting room during business hours at 330.325.1075 to reserve your spot!